Visiquest worked closely with the Bell family to monetize this legacy asset which was purchased in 1960. 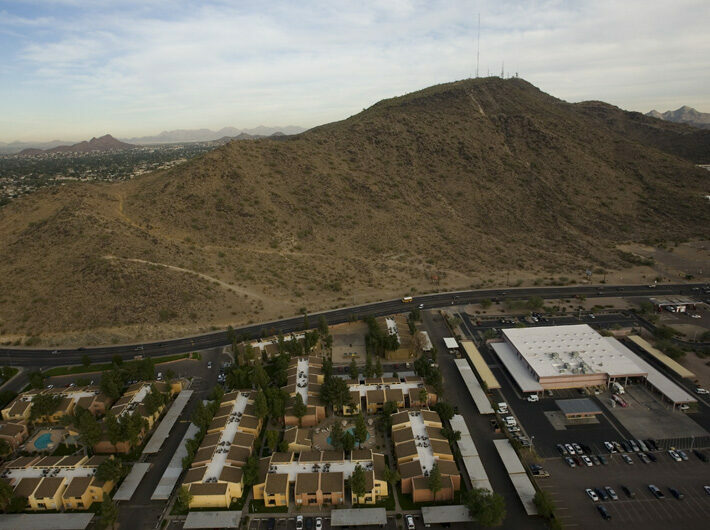 A small portion of the land was already zoned C-2 with the balance R1-10, however, a significant amount of the property was hillside and not readily developable due to the City of Phoenix hillside zoning ordinance. 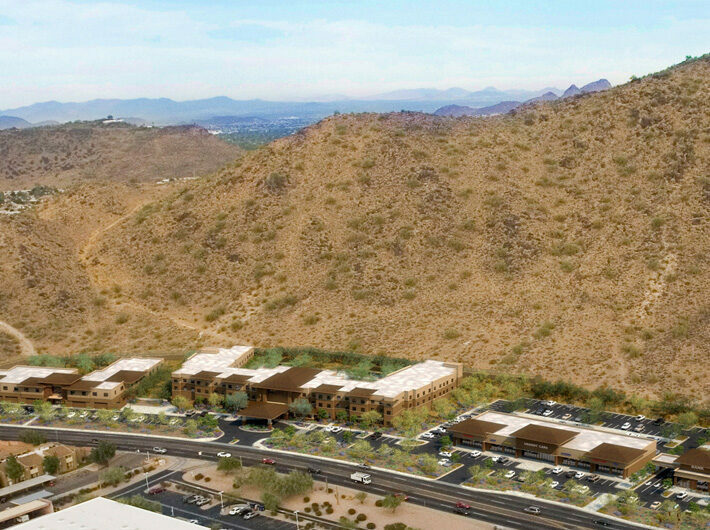 Visiquest rezoned 9-acres of the property to C-2 with height and density waivers allowing for 3-stories and 26 dwelling units per acre in anticipation of developing a senior living community. In addition, Visiquest received a hillside grading waiver and building setback variances. The balance of the land, 30-acres, was conceptually site planned for 14 custom home sites that reached nearly to the top of Shaw Butte. Visiquest then worked with the Phoenix Mountain Preservation Council and surrounding neighbors to convince the City to acquire the land for inclusion into the surrounding Phoenix Mountain Preserve. The property was located in a New Market Tax Credit area. The senior living community was intended to be subsidized with tax credits in order to be economically viable. 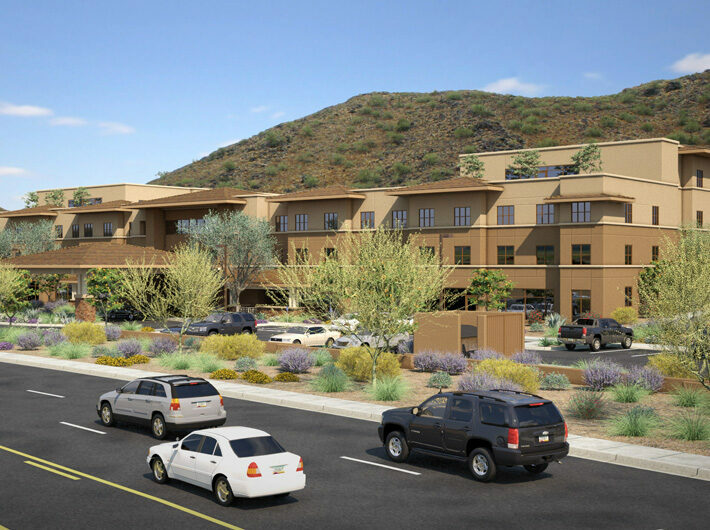 After considerable effort to combine NMTC with assisted living and memory care development, it was determined this was not a viable financing scenario and that part of the project was ultimately abandoned.